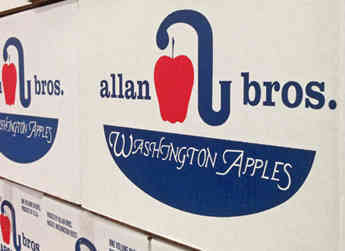 Allan Brothers realizes that success is best built by aligning its business with other successful companies. 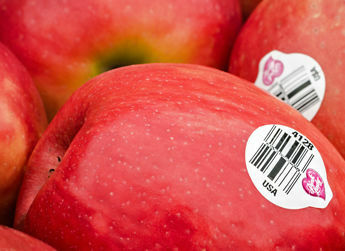 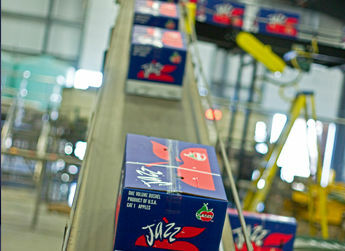 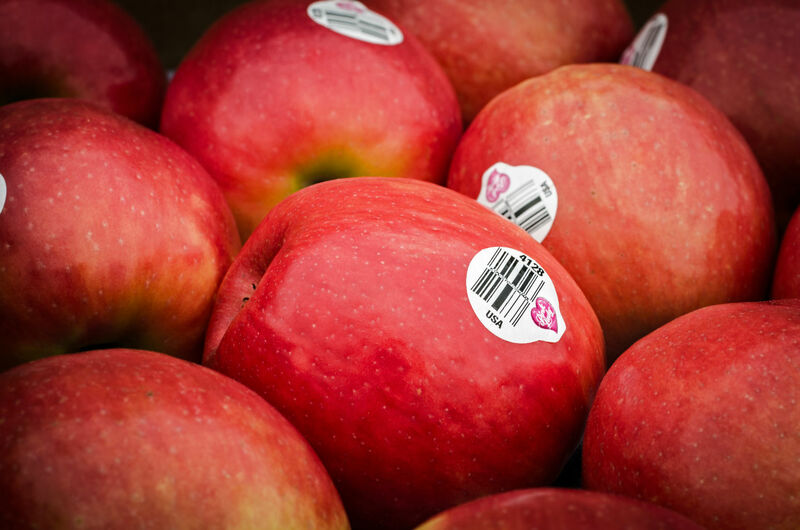 It is for this reason that Allan Brothers has chosen the sales teams at Rainier Fruit and The Oppenheimer Group to represent it in sales and marketing. 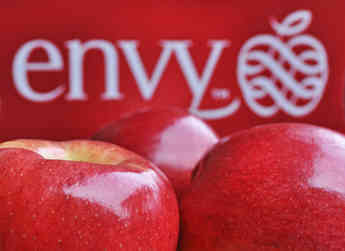 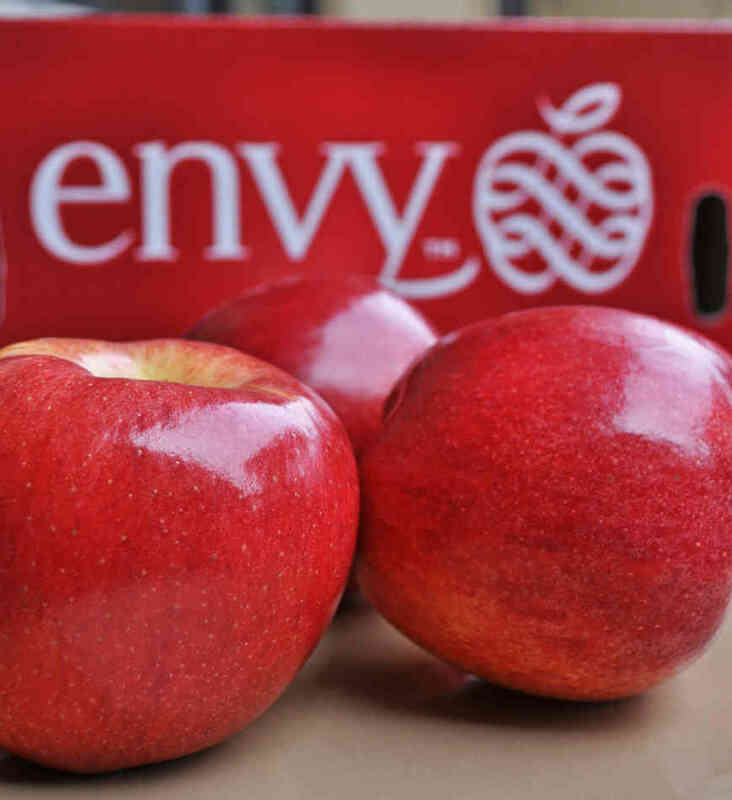 Allan Brothers is also strongly aligned with ENZA™ as a grower and packer of the ENZA™ club varieties known as Jazz™, Pacific Rose™, and Envy™. 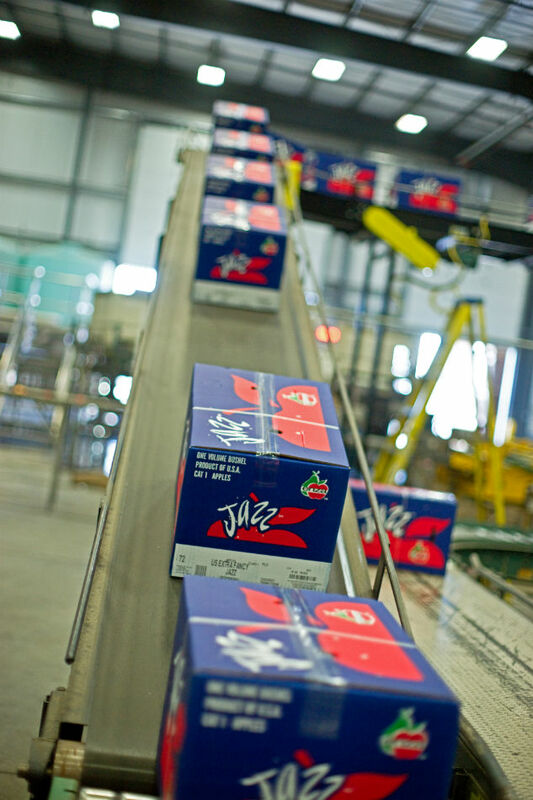 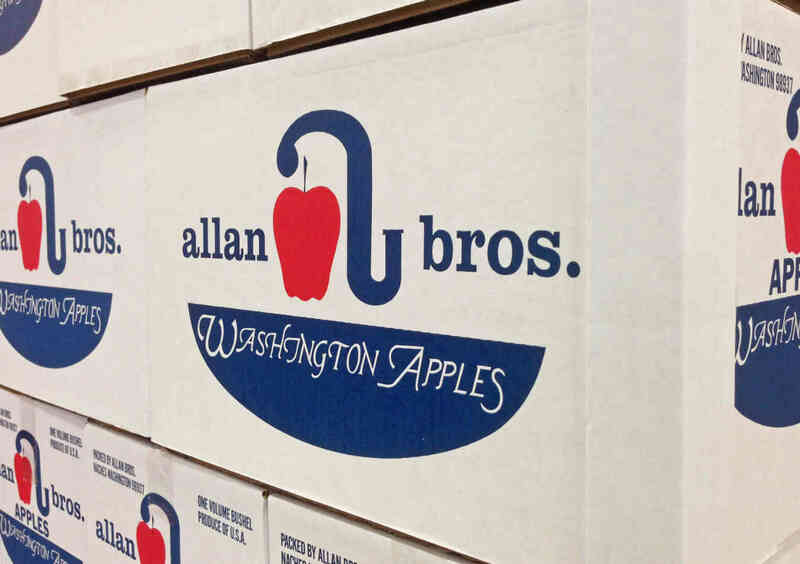 In addition to these sales and marketing agencies, Allan Brothers works hard year-round to maintain a strong presence in the export market through the growth, quality assurance, and shipments of premium, export quality fruit.